Coloring has burst on the scene in recent years, at least if you can judge by the number of coloring books lining the shelves at your local bookstore or even your neighborhood grocery store. The popularity of Coloring books for senior citizens has also exploded over the last couple years. Coloring for seniors is trailing behind the expansion of the adult coloring phenomenon. But is it worth it? Is coloring actually beneficial for senior citizens, or is it just another fad? 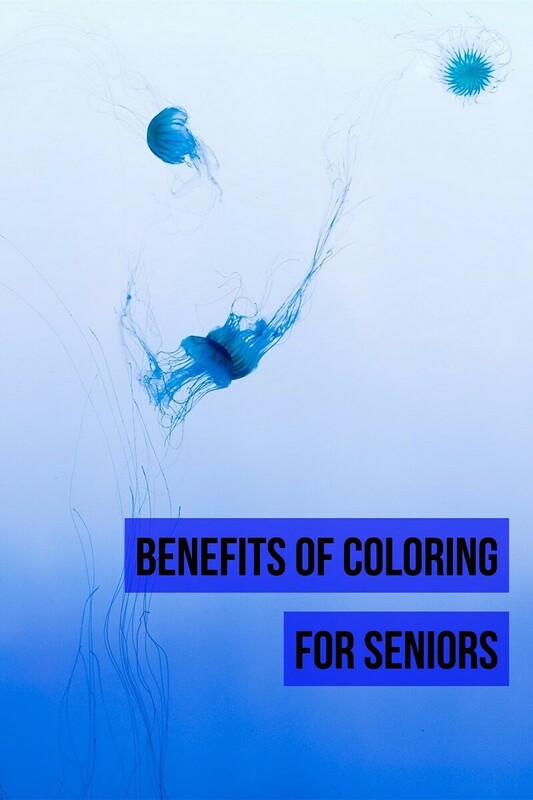 It turns out that coloring has great benefits, especially for seniors. Coloring has many of the same positive health effects as meditation, which has been proven in many clinical styles to be an extremely effective health enhancing activity. For example, meditation has been shown to have neuroprotective effects and may even stimulate the brain to regenerate lost cells. 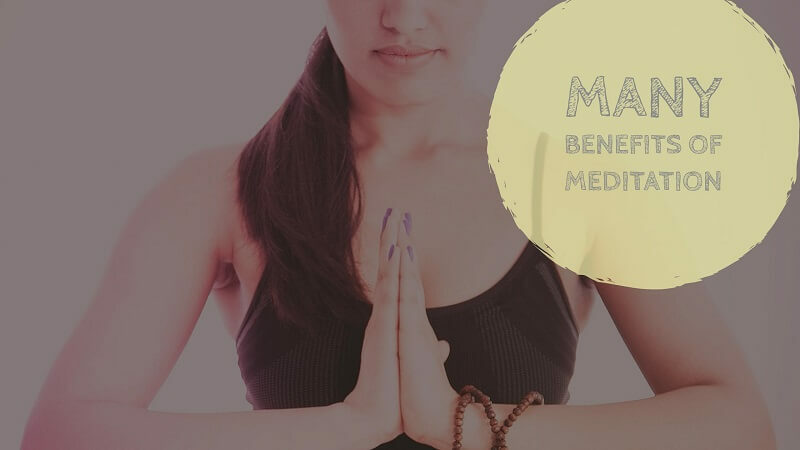 Scientifically, there have been multiple studies connecting the benefits of coloring and the benefits of meditation. This does not, of course, mean that each of those benefits of meditation have been independently verified for coloring as well. We do not, for example, know for certain whether coloring increases white matter in the brain, though we do know that meditation does. What we do know for certain is that coloring helps people de-stress and relax, that it increases the ability to focus, and that it may help with other cognitive functions as well. The primary theory behind why coloring has so many of the same benefits as meditation has to do with concentration. When you meditate, you sit in silence and concentrate on one thing: your breath, or a flame, or even just the act of letting your thoughts go as they arise. When you color, you concentrate on just one thing: keeping your colored pencil inside the lines. The act of concentration is similar, and with coloring you don’t have to deal with the same mental chatter that you often do with meditation. 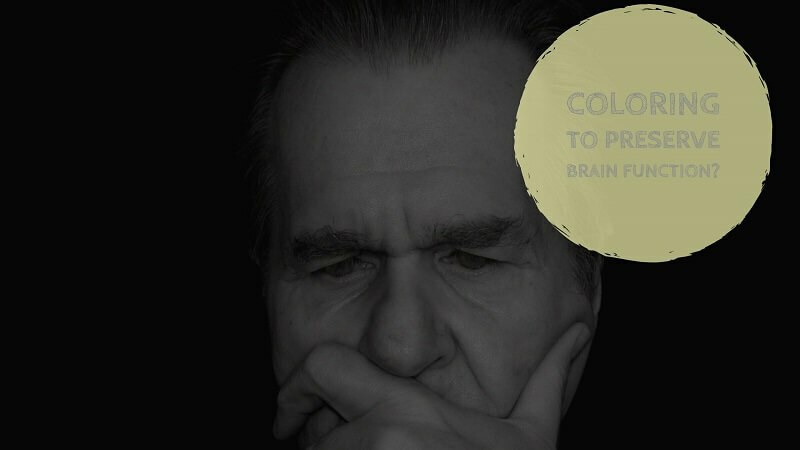 Given these similarities, it is not surprising to find that there have been studies showing that coloring can help to preserve brain function. The more in the habit you are of concentrating, the sharper your brain stays. Concentrating is a skill, and it does not really matter what you are concentrating on. If you can practice the skill of concentrating on something every day, your brain will remain more plastic and alert than if you do not. 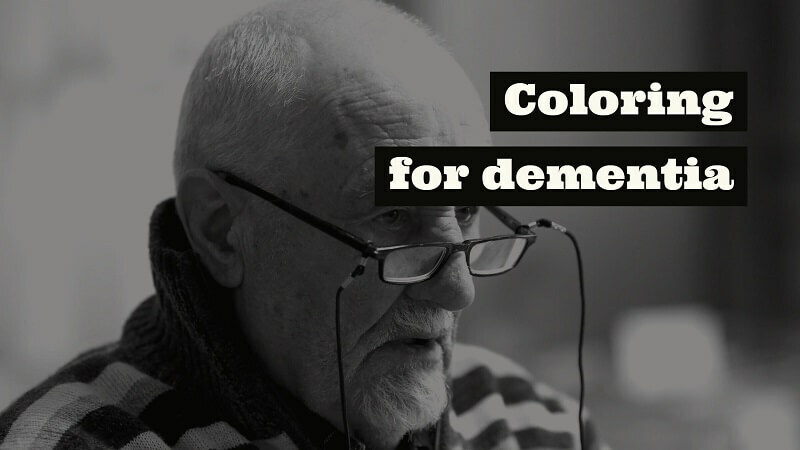 Coloring is also a great activity to help senior citizens who have Alzheimer’s or dementia. Patients with cognitive loss often become very disoriented and confused. This is distressing for the caregiver, but it is far more distressing for the patient. Imagine not being able to remember where you are, why you are there, or who the people are around you. Imagine having strangers come in to visit you who you have never seen before, but who assure you that they are your children and grandchildren. Imagine how terrible it must feel to only be able to remember people and events from the distant past, and to live in a world that is so changed from the only frame of reference you have. If you put yourself in the shoes of a dementia patient or an Alzheimer’s patient, it is no wonder at all that they often get frustrated, aggressive, and even angry. Coloring is very soothing and calming for patients who have dementia and Alzheimer’s. It reminds them of childhood, which is important since the long term memories are often the memories that are left even after the shorter term memories have all disappeared. This gives them a positive anchor point, because it brings back memories that they can understand and engage with. Coloring is also a task that is simple to understand but complex enough to be engaging and rewarding. It can be incredibly frustrating for seniors who have spent their whole lives being useful and helpful, to find that they are no longer able to do the things they used to. When people spend their whole lives being needed, it is incredibly hard to stop being active. Coloring is something that seniors can spend time doing and get the sense of accomplishment which is so important. 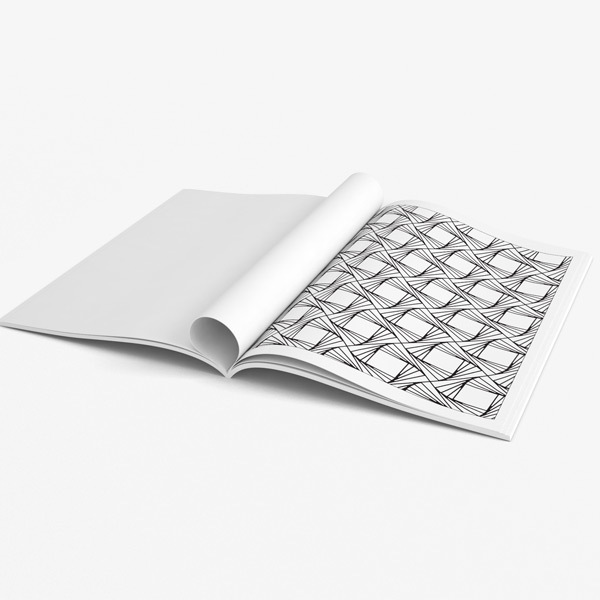 A coloring book is certainly a small investment for something that can have such great benefits for seniors’ quality of life.